It’s whimsical, fun-tastic, and a Spring rite of passage around these parts, especially if you have kids in your life. 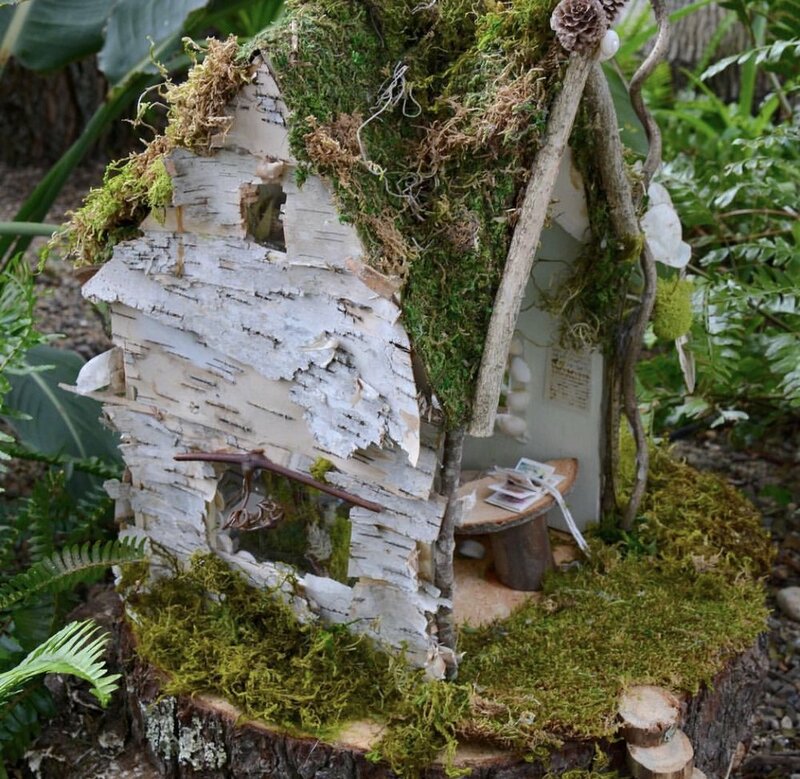 Yup, I’m talking about Fairy Garden Days at the Roger Williams Park Botanical Center. But wait, there’s MORE to the story this time (Cue the Disney technicolor montage of Tinker Bell, the blue fairy who grants Gepetto’s wish in Pinocchio, and the fairy godmother in Cinderella.) and it’s something kinda magical for the grown-ups, food connoisseurs in particular. Yup, there’s SOMETHING you and any of your friends who covet reservations at a certain Providence restaurant will want to get tickets for. This year your foodie dreams are about to come true. (Bippity Boppity Boo! waves fairy godmother magic wand) Even if you guys have been to Fairy Garden Days before (It is pretty darn popular. ), and marveled at all the miniature cottages and decor (There’s a flower arranging room and table up on their IG that you will fall head over heels in love with! ), the Preview Party Fundraiser next Friday night is not to be missed. On April 12th from 6:30 to 9:30pm, RWP Botanical Center is rolling out the red carpet and hosting a pre-opening celebration with all proceeds going to local programs related to education and training. You get early access to the fairy-scapes, live entertainment courtesy of Jessie Jewels Dance & Flow Arts, and and drinkies and food from your friends at The Statesman Tavern. Also included in the mix (drum roll, please) is the grand openig and special tour of the Flavor Lab, a garden that supplies at least one award winning restaurant in Providece with fresh herbs and more. (Full disclosure: Idk what else, but would be jazzed to take the tour and find out.) It will be helmed by none other than the James Beard Awardee chef behind birch and Oberlin, Ben Sukle. How THAT for a phenomenal Friday evening? For more details, email bcinformation@providenceri.gov or call 401-680-7263.